David is a board certified specialist in appellate law. 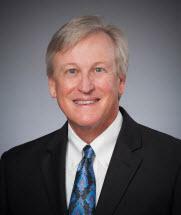 His practice includes appeals and civil litigation in state and federal courts. David has successfully obtained appellate relief through appeals of final orders and interlocutory appeals as well as petitions for extraordinary relief.